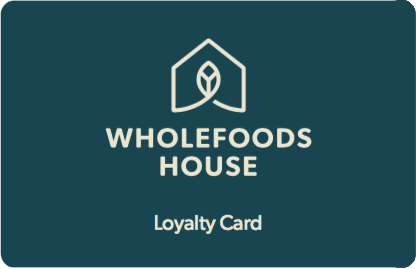 Wholefoods House is a family owned and operated business serving customers since we opened our first store in Woollahra in 2004. In 2007, we opened a second store in Waterloo which relocated to the Cannery in Rosebery in mid-2017. 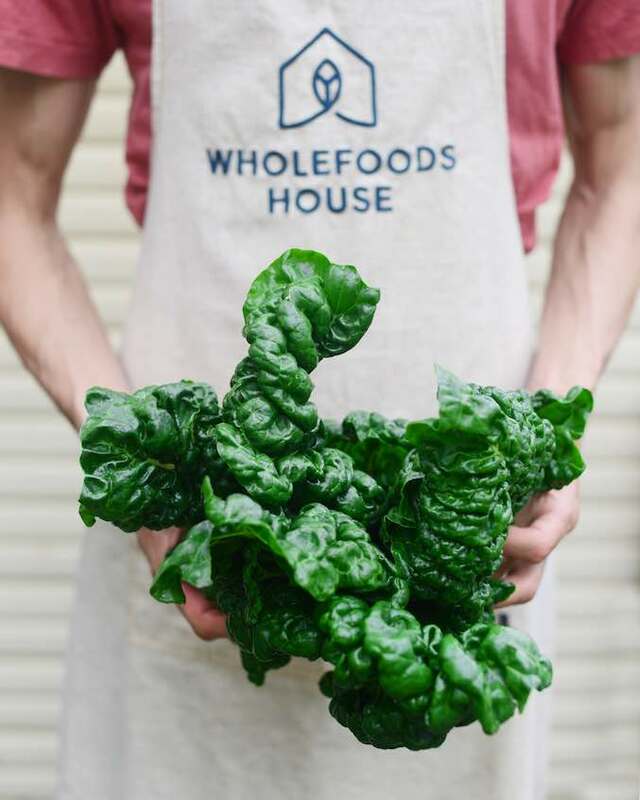 Both stores offer a comprehensive range of organic and natural products alongside an abundant range of Australian grown certified organic produce! We pride ourselves on offering the most complete range of fresh produce and wholesome food in Sydney. Our wonderful staff, inspiring suppliers and valued customers are counted as part of our community and we hope you feel this when you step into our stores. We’re committed to supplying you with the best and freshest certified organic produce available, which means very early morning runs to the organic markets a few times a week to hand-pick our orders. We support local, ethical and artisan producers and buy direct from them wherever possible. Our range and business has grown over the years but our family values remain the same.